These ladies have also performed at numerous fairs, festivals and casinos. 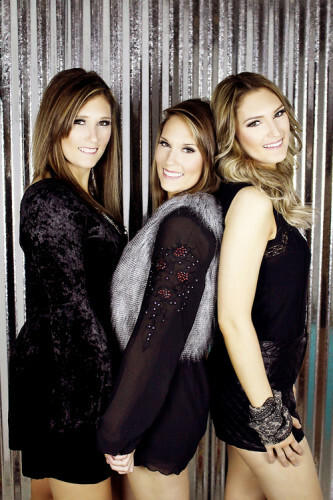 The Joseph Sisters are looking forward to their upcoming shows and appearances, and eager to see what is in-store for them in 2015. The Joseph Sisters are working on a new album featuring each of their own unique sounds. The Sisters will be working hard to complete their album, all while going on tour this upcoming spring and summer. The Joseph Sisters hope that this year will bring them an abundance of new opportunities to continue to fulfill their dream.